Is it YTPMV? Or is it what brony music should actually be before it turned into a bunch of ponyless instrumentals with pony images? I KID. Get it below. 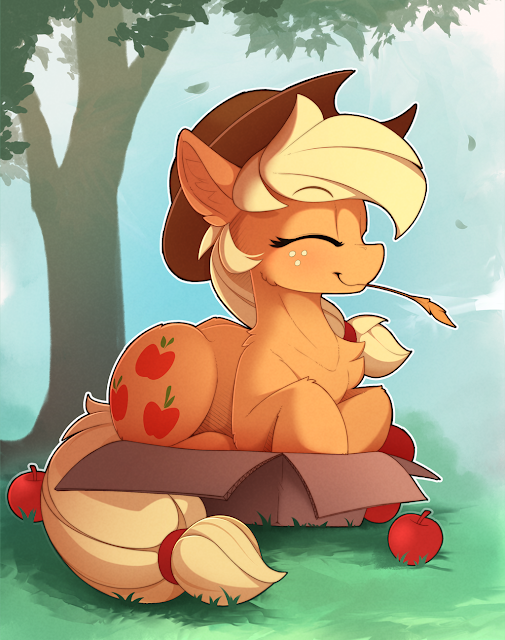 Ponies are adorable on their own, but when they act like cats on top of that the level of adorable shoots through the roof! 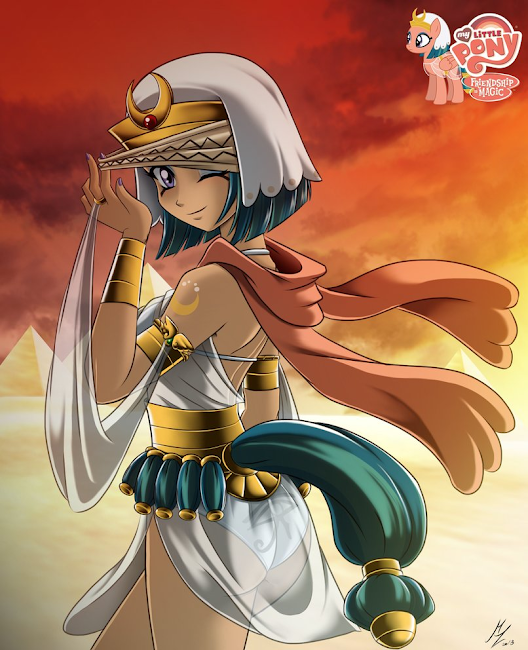 Header with Somnambula always I say. We've got a bunch of humanized and anthro for your viewing pleasure. 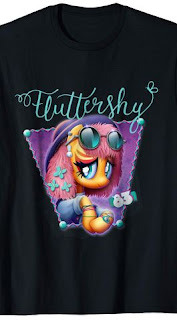 Head on down below to check some not quite pones out! 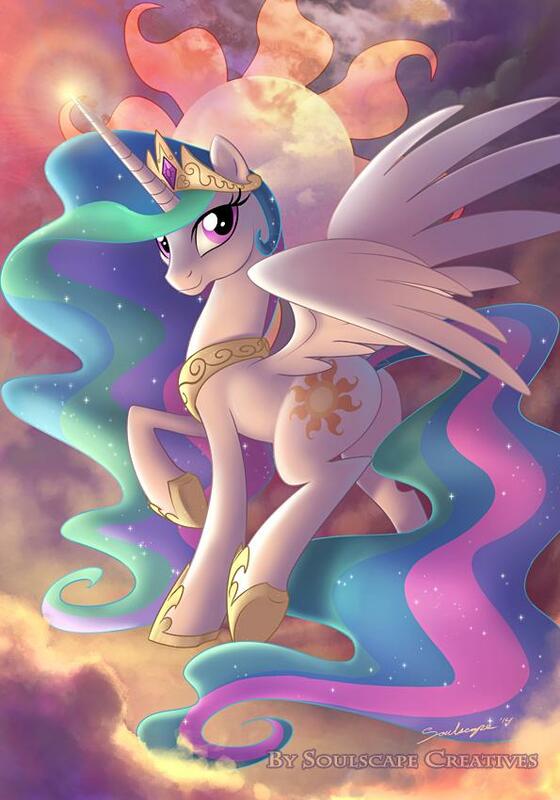 Celestia needs more header slots. Lets change that. Get a bunch of art below while we PRAISE THE SUN. Poll Results: If We Were to Reform Another Antagonist, Who Would You Want it To Be? Lightning Dust is the WINNAR. I'm actually really surprised. 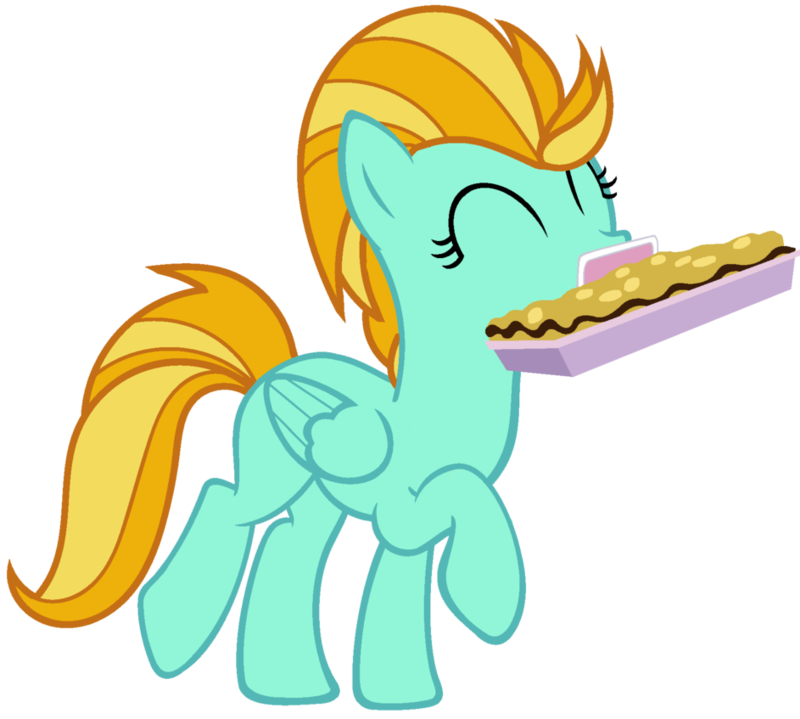 Who's the best superstar music pony? Pony Community Soapbox #106 - Twilight's Thievery in the Movie, Glimmy's Wings, G5 Succes, and More! Will G5 be a Success? mikuma's at it again with some groovy as heck beats, and this time it's a remix of the classic show song Becoming Popular. 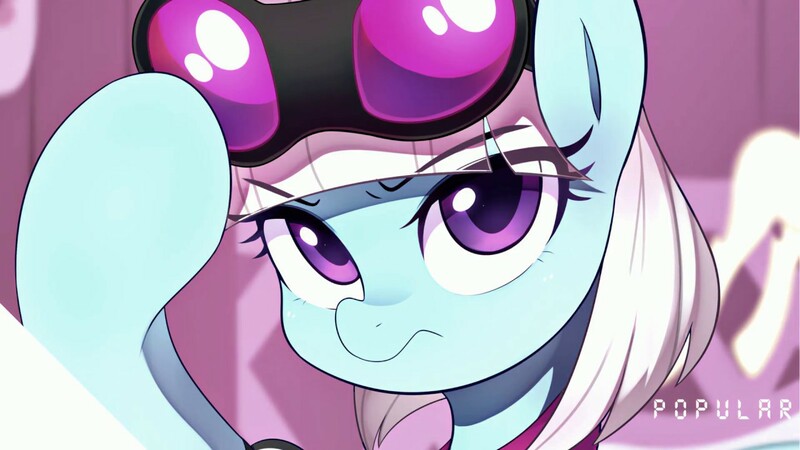 With a repetitive but vibe-y flow, this french house flip brings out the best in Rarity's vocals and combines it with some subtle future house feels too. Check it out below! Fanfic update time! It has been a while. Get them below as always. 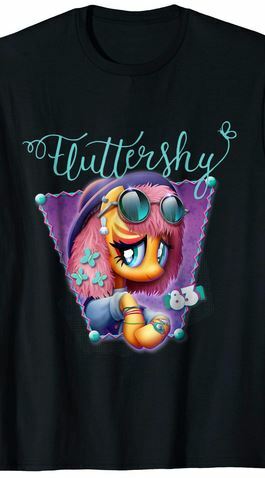 Hasbro is Running a Comic Con Feature on Amazon with 80's Style Pony Shirts and More! Head on over here to check it all out! Thanks to Nate for the heads up. 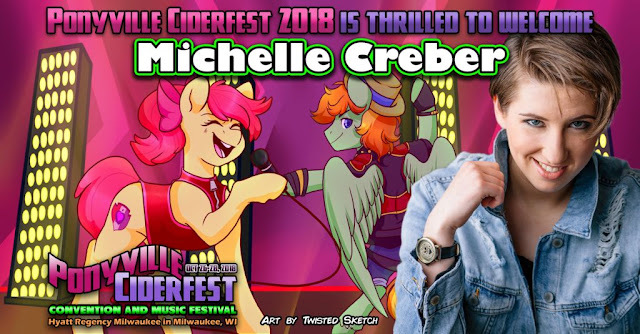 More convention announcements for anyone wanting to meet these two! Michelle Creber and Gabriel Brown are heading to Ciderfest. Get the infos down below as always! 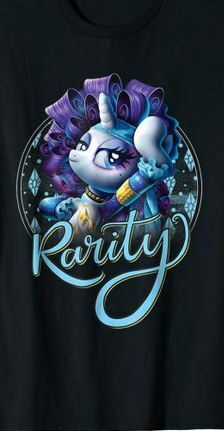 Only a short week and a half left until GalaCon opens its doors again in Ludwigsburg, Germany. 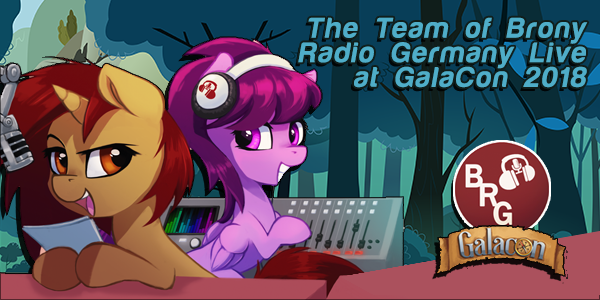 For those not able to attend the convention, Brony Radio Germany will be broadcasting several events taking place on the premises. Find the press release containing more information below the break! I've been loving Tripon's forays into different types of neuro beats recently and this time he's revisited the jump up sub-genre of d&b to some effect. 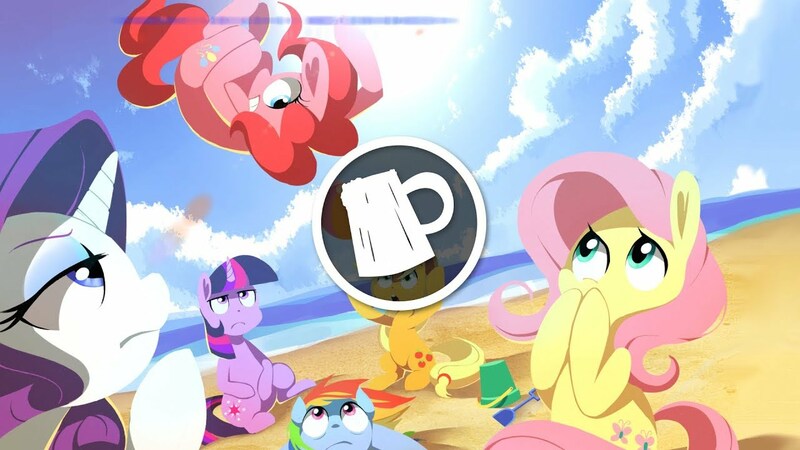 With some fun use of Pinkie Pie vocal samples and a clever pun name for the track, it's backed up by exceptional production and has groovy vibes the whole way through. Check it out below! If our MLP ponies were real I wouldn't be able to stop myself from hugging them. How could you not hug something so cute? Tank and Rainbow Dash's bond is one of the cutest in FiM I feel. It really helped give a softer side to the sometimes abrasive and edgy Dashy. Morning friends! Time for a new day.